High End Systems’ SolaSpot 3000 combines a light output from its 1000 watt Ultra-Brite White LED engine with a limitless palette of effects and color possibilities. 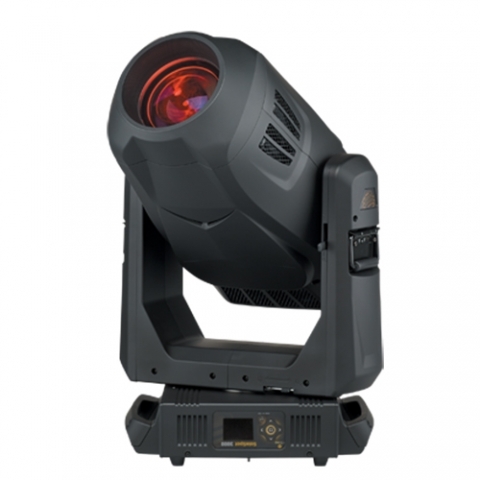 With more than 37,000-lumen output, the SolaSpot 3000 is a great LED moving light option for concerts, theatres, television, and more! Currently only located at 4Wall New York.